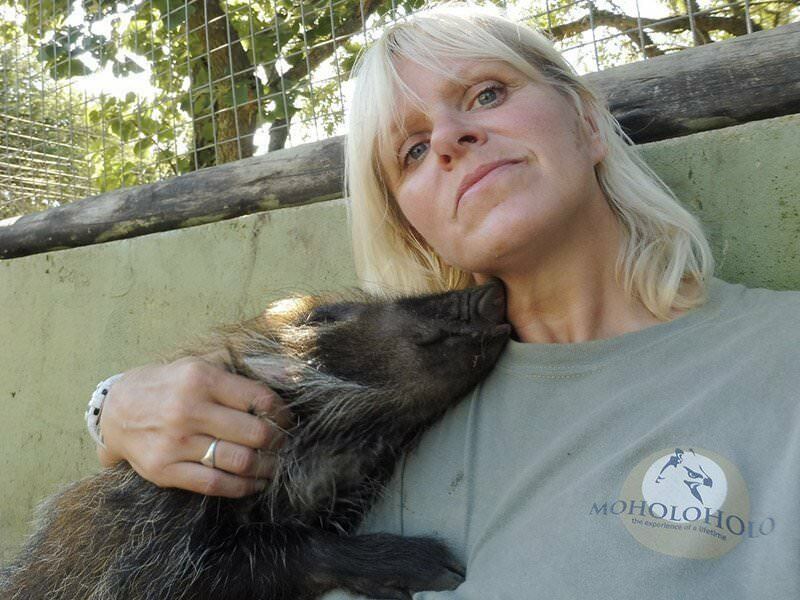 This year I was lucky enough to have the opportunity to become a volunteer at Moholoholo, an animal rehabilitation centre in South Africa. I booked through ACE who gave me full support, advice on where I wanted to go and arranged all transportation, etc. ACE were always at the end of the phone to answer any questions that I had, however small. On arriving in South Africa I was met by their SA rep who really helped calm those last minute nerves, give some background information on where I was volunteering and made sure I got on the correct transfer bus. 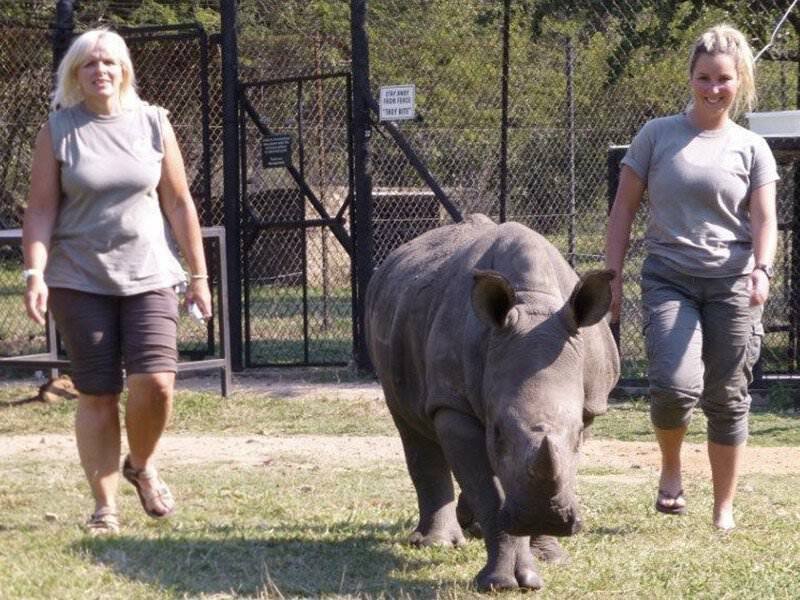 On arriving at Moholoholo I was met by the staff and quickly got introduced to the other volunteers. A couple of the smaller animals (bush baby and a squirrel) introduced themselves by jumping on me! The day always involves a nice early start! Typically you would be doing morning rounds – preparing the food and feeding the animals in your charge, giving fresh water and cleaning their reserves. A walk through the reserve to breakfast then back for the morning meeting where the big tasks are allocated. These could include cleaning the large cat enclosures, preparing their meat, and helping with their feeding. 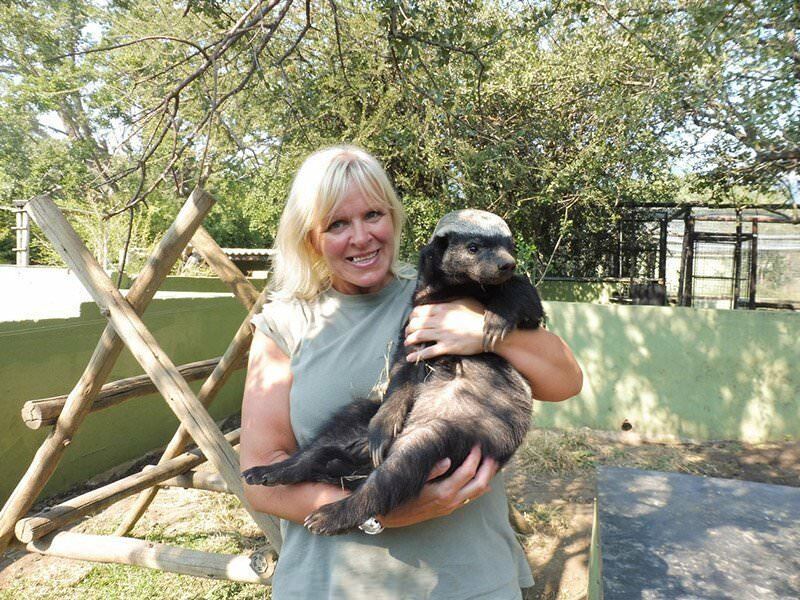 Lunch break was time that I would use spending some extra time with some of the animals, giving the rhino a mud bath, playing with the honey badger, taking the bush pig for a walk, cuddling the rabbits, sitting on the ground chatting to and stroking the neck of a friendly eagle. Afternoon rounds were then completed and then time to go back to the rooms, and get ready for the evening meal. The food is fantastic, you will definitely not go hungry working here! Be prepared for early starts and physical work (it’s not all about ‘playing’ with the animals). Yes it can be hard work and there are sad times but it is the most rewarding and fun work I have ever done and I wouldn’t change the experience. I have so many amazing memories from being at Moholoholo, from a black mamba snake falling from a tree next to me (scary), being pecked by a vulture (he wanted the meat I was holding), being sprayed by a leopard (3 showers eventually got rid of the smell), having a meerkat join us in a morning meeting, listening to the hyenas and lions chat to each other during the night, falling in love with a bush pig, honey badger and rhino and lots of laughter and fun with new friends. 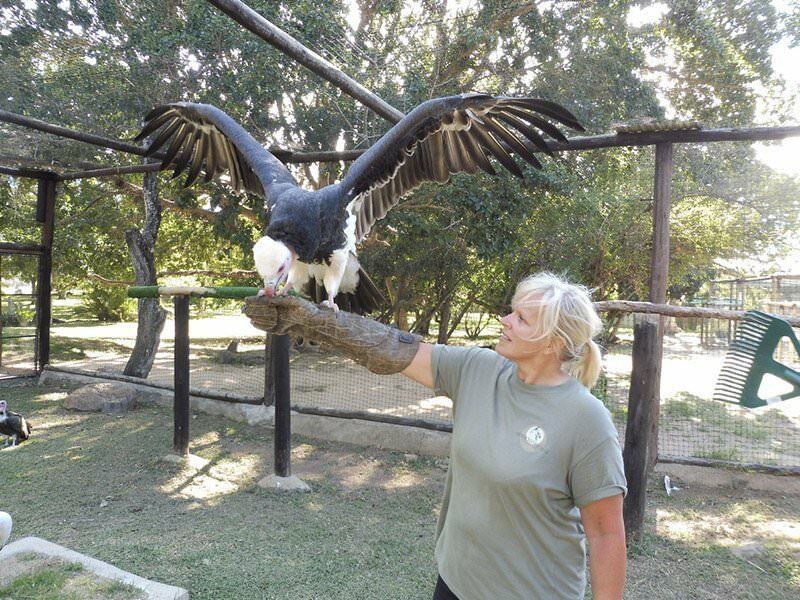 Work hard, go the extra and you maybe given more responsibility with special cases – teaching vultures to fly to the glove, looking after the baby bush pig, assisting in helping with the cheetahs that were to become ambassadors were some of the extra cases I had. Working closely as a team meant that I made friends with the other volunteers very quickly and these friendships and the all the great memories with them will last a lifetime. 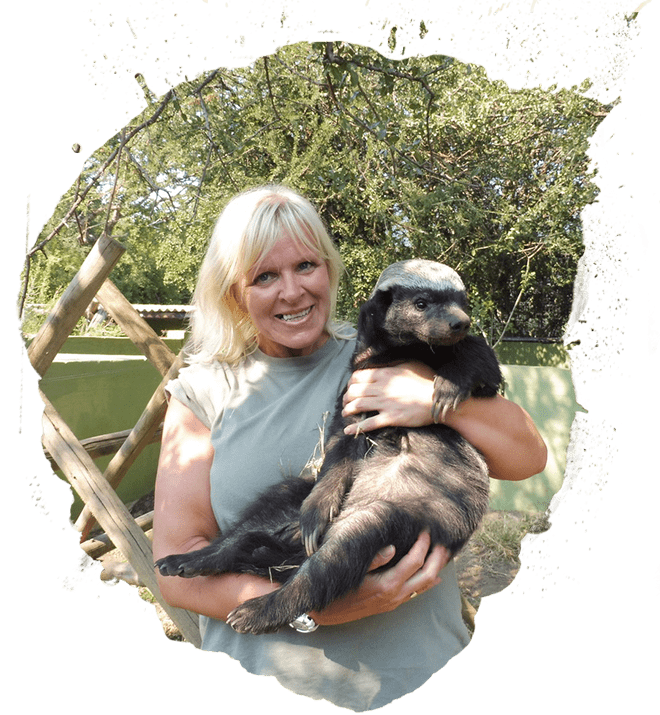 Take every opportunity given to you, you may only ever be there once so do as much as possible, ask questions about the animals (the staff are great and very knowledgeable and more than happy to share this with you), learn as much as you can. Spend any spare time with the animals, don’t get home wishing you had done more with them – any spare minutes I had, I would be in with different animals or birds. 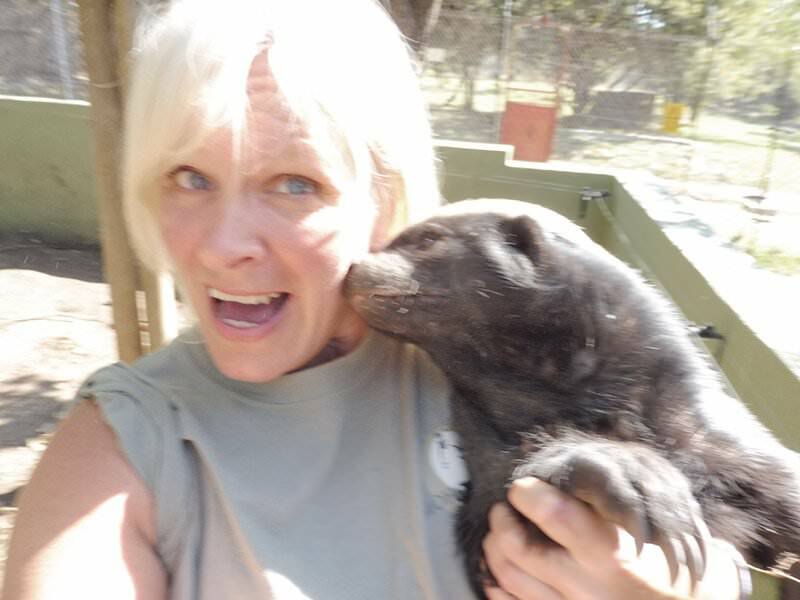 Saying goodbye to everyone and especially the animals was tough, be prepared to cry! If you’re thinking about volunteering, stop thinking about it and go and do it, you won’t regret it! 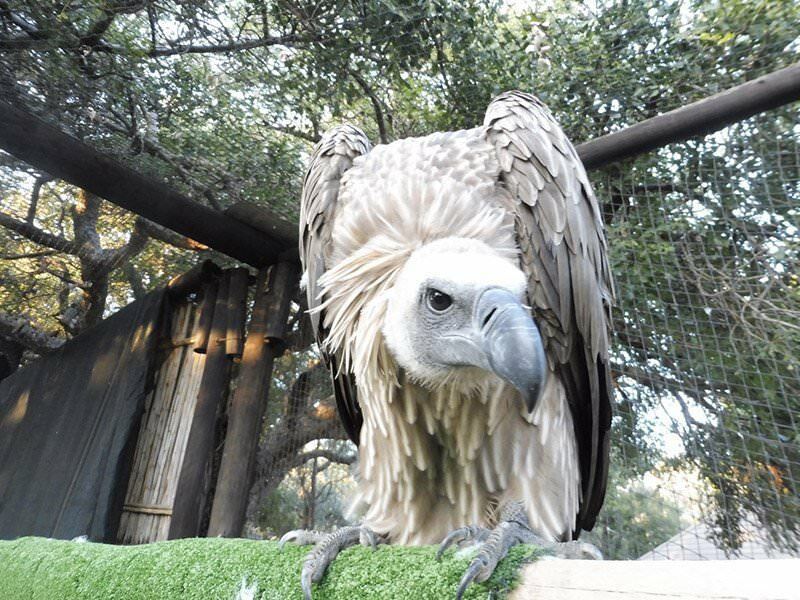 Work hard and you maybe given more responsibility with special cases – teaching vultures to fly to the glove, looking after the baby bush pig and assisting with the cheetahs were some of the extra cases I had. I have so many amazing memories from being at Moholoholo.